Whether you're trying to improve one process or more processes, we provide the methodology and tools to help you build and implement your own solutions. 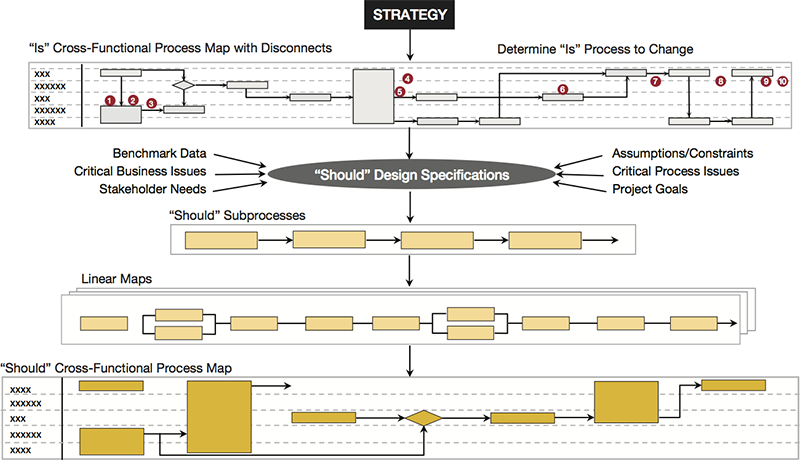 Our assistance can range from simple process definition ... to process streamlining ... to full-fledged redesign. 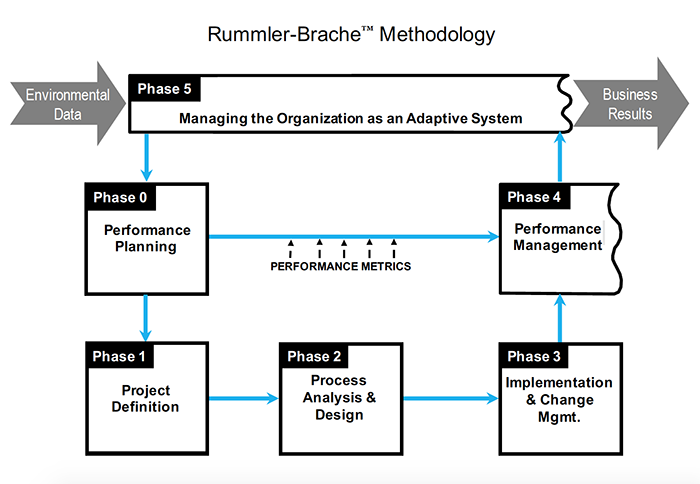 When done right, carefully chosen measures and goals at the Organization, Process, and Job/Performer Levels serve as the most powerful driver of an organization’s ongoing effectiveness. Measurement is key to the way our BPM consultants work with clients in developing strategy, solving problems, and implementing change. The art of performance improvement is the specification of the relationships between measures. 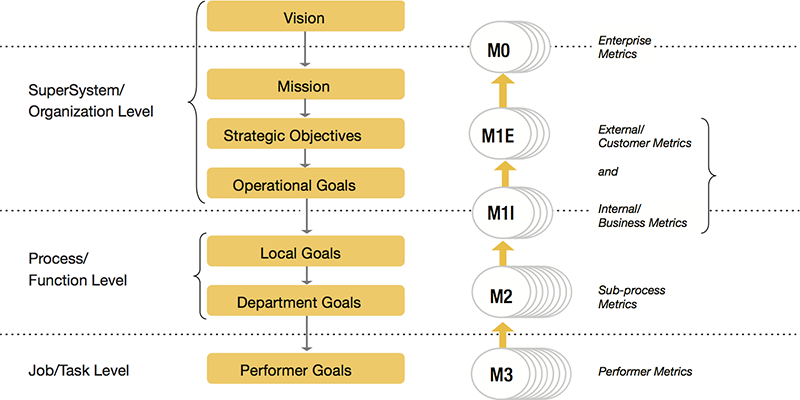 Defining these is just as important as the choice of the measures themselves because the metric linkages establish a line of sight from individual outputs to process and organizational outputs. In addition to our consulting services, we also offer training. Our Process Improvement Certification Workshop teaches our clients how to create the key deliverables for process improvement and management.